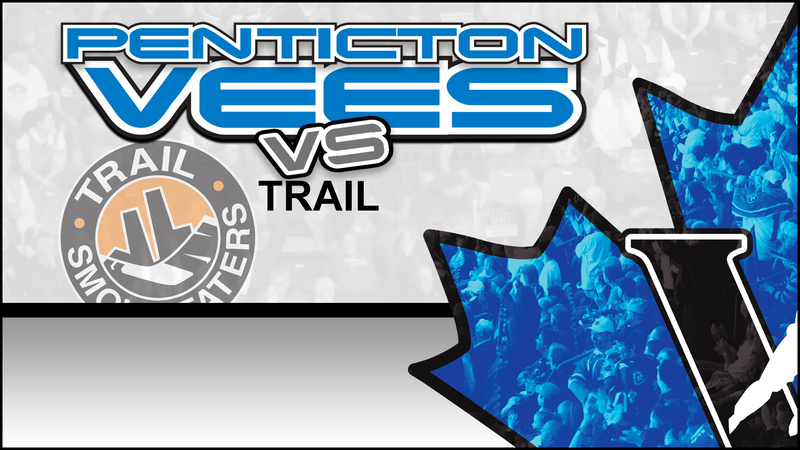 The Penticton Vees will host the Trail Smoke Eaters at the SOEC on Saturday, December 1 at 6:00PM. 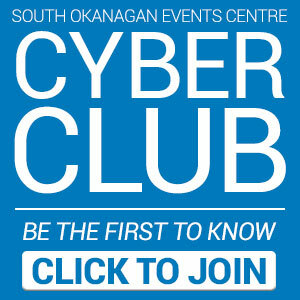 **Does not apply to premium seating. 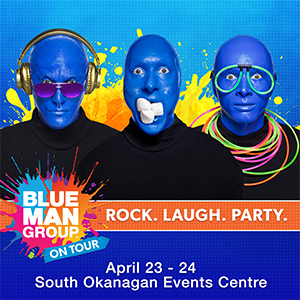 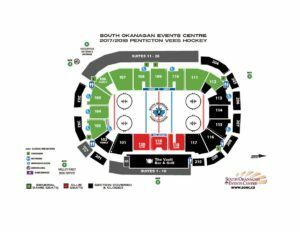 All fans under the age of 18 who are unaccompanied by a parent/guardian are asked to enter the SOEC through Gate 1 and to present photo identification upon picking up a ticket to the game as well as arriving the day of.